Pressure Brothers are exterior cleaning specialists, fully licensed and insured. Servicing Pennsylvania in the Lehigh Valley area and the midwestern New Jersey area. 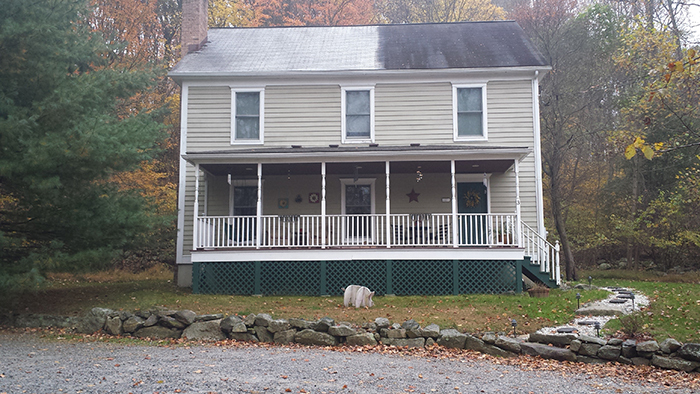 Some of the services we provide are pressure washing, window cleaning, roof cleaning, gutter cleaning, deck staining, deck sealing, deck or wood restoring, and virtually everything else to keep the appearance of your home clean and properly maintained. We take pride in our work and we enjoy what we do. Hiring Pressure Brothers to do your exterior cleaning is a great choice because we not only promise a clean and professional job, but a fair price to match! 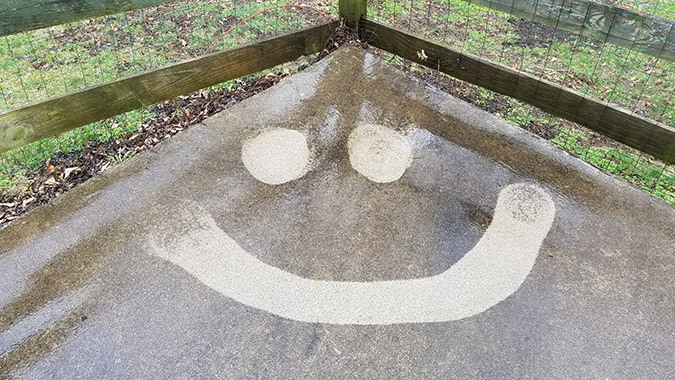 We have the ability, with our pressure washing machines, to not only do an outstanding job from the street, we also provide our services with hot water power washing capabilities. 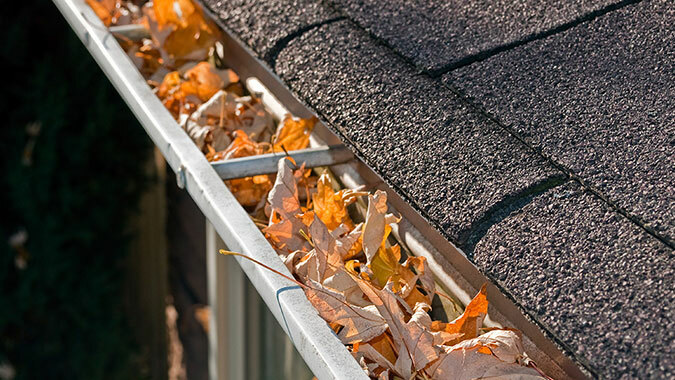 Our roof cleaning service is a low pressure procedure that will not damage your shingles or any other material your roof is built with. 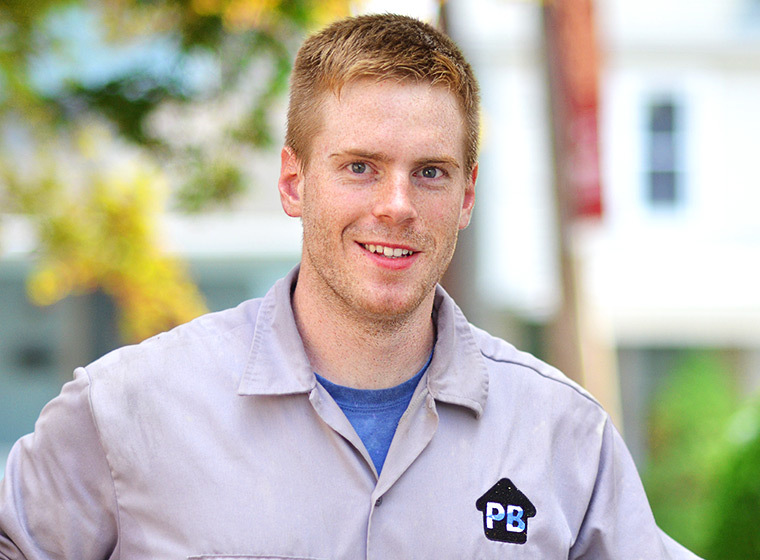 Pressure Brothers also stain, seal, and restore your decks, wood and concrete. 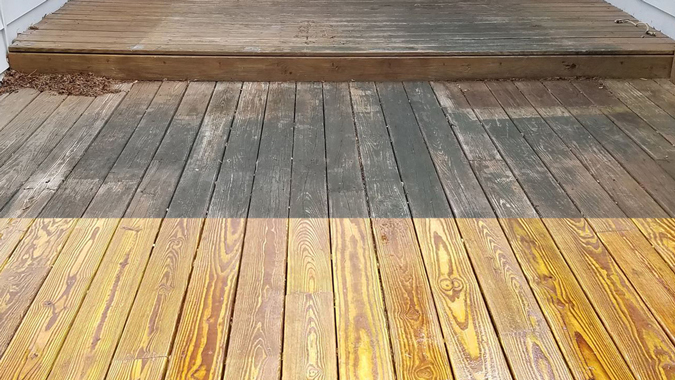 We stay informed about the best deck and concrete stains, as well as other products to keep your home as clean as possible by talking to the product experts. We follow the most efficient procedures in all our services including window washing, pressure washing, and ice dam removal. We thank you for visiting our site! Feel free to check out our services, gallery, and learning page. We always provide free estimates so please contact us by entering your information on the free estimates page or by giving us a call! Washing your home is an important aspect of home maintenance. Regular cleaning is much cheaper than replacing damage done by improper upkeep. Our Signature Soft Wash can safely clean almost any surface!